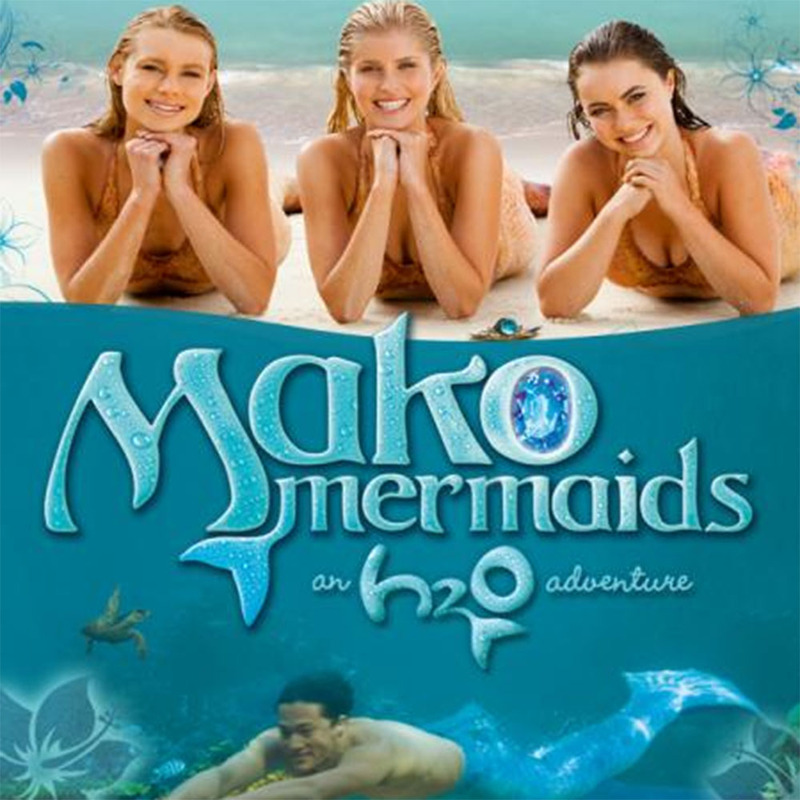 “Mako Mermaids” the new spin-off series to “H2O – Just Add Water” is a story about three mermaids and the magic Mako moon pool. 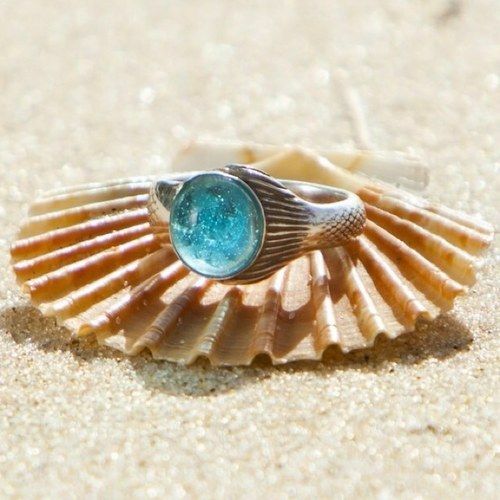 The body made from high-quality jewelery metal displays a beautifully crafted mermaid tail that holds a light blue Zirconia. 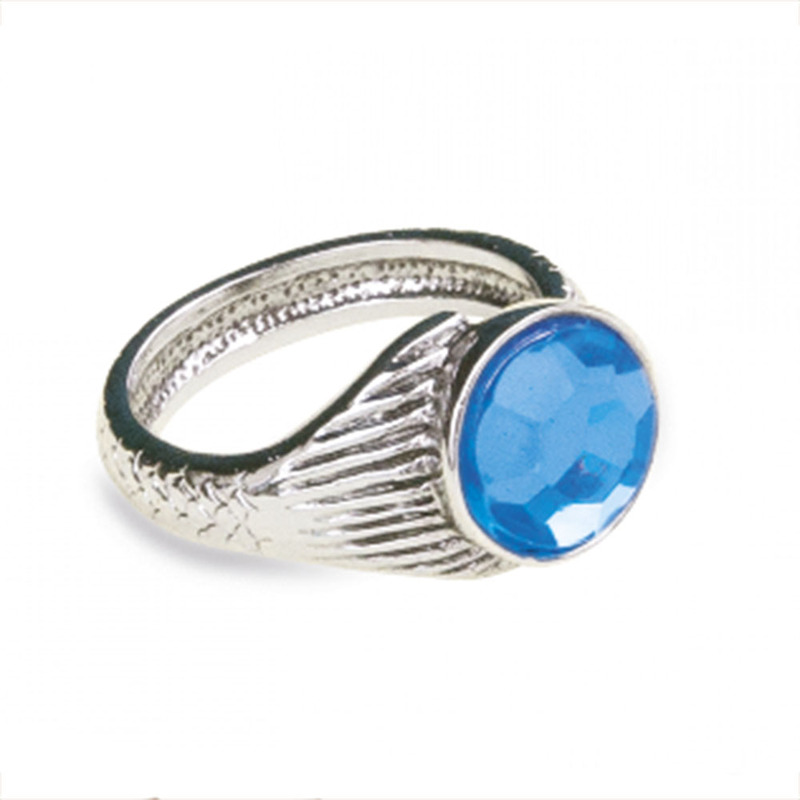 The ring is fully adjustable in size and is delivered in i small organza bag.